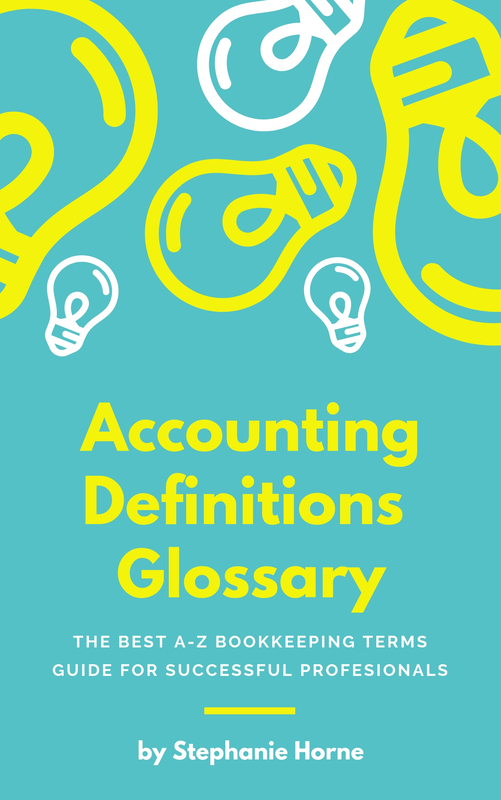 Accounting Definitions Q - There are hundreds of accounting definitions, financial meanings and bookkeeping terms here in my accounting terms glossary. Use this as an accounting resource to help improve your knowledge of bookkeeping terms starting with the Letter Q. Pick a letter to go directly to the accounting definitions and bookkeeping terms associated with that letter. Or use the Search Engine below to search the entire website for the accounting definition you are looking for. Receive a full A-Z Bookkeeping Terms Glossary complete with each of the words you will find here all in one place on this free E-Book. Also get these Accounting Definitions Word Search Puzzle Worksheets that are super fun for business owners, bookkeepers, accountants or anyone in the financial industry. Officially recognized as being trained to perform a particular job. Or, certified. The standard of something as measured against other things of a similar kind. Or, the degree of excellence of something. Relating to, measuring, or measured by the quantity of something as opposed to its quality. The amount or number of a material or immaterial thing. To be done, produced or to occur once every quarter of a year. A quarter of a year is made up of 3 months. A limited or fixed number or amount of things. To give someone the estimated price of a job or service. Thank you for visiting my Accounting Definitions Q page to find bookkeeping terms starting with the letter Q.